Pascal Wehrlein (D), Sauber F1 Team. Albert Park Circuit. Pascal Wehrlein claims Sauber’s poor form at the end of the 2017 Formula 1 season meant his best drives went unnoticed. 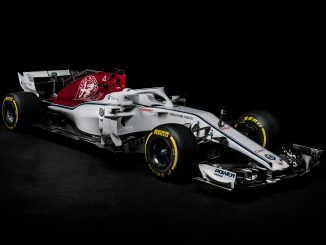 The German is expected to be out of F1 for 2018, having not been retained by the newly-rebranded Alfa Romeo Sauber team for next year. Wehrlein scored all five of the team’s points in 2017, with his best result of the season coming in the Spanish Grand Prix, where he finished eighth. Despite that result, Wehrlein claims in an interview with Autosport that his best performances came in the second half of the season, but the gap to the rest of the field was too big for him to make an impact. Wehrlein’s results after the summer break were certainly underwhelming on paper. The 23-year-old retired at Spa and Austin, with a 12th place finish in Singapore the highlight in the final 12 races of the year. He was also beaten by teammate Marcus Ericsson at the Brazilian Grand Prix, despite starting three places ahead of the Swedish driver on the grid. Many would have expected to see Wehrlein improve in the second half of the season as he recovered from the injuries he sustained at last year’s Race of Champions. His accident at Marlins Park in Miami meant he wasn’t physically ready to take part in the first two races of the season, and later revealed the collision had left him with three fractured vertebrae. 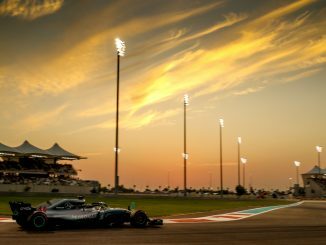 Although he insisted he felt ready when he made his season debut in Bahrain, it would have been a fair assumption to expect more later in the year once he was fully fit again. Sauber’s results definitely show a drop off in the second half of the year. As well as Wehrlein’s two top 10 results, the team secured three 11-placed finishes at the start of the campaign, but could only manage one 12th after the summer break. 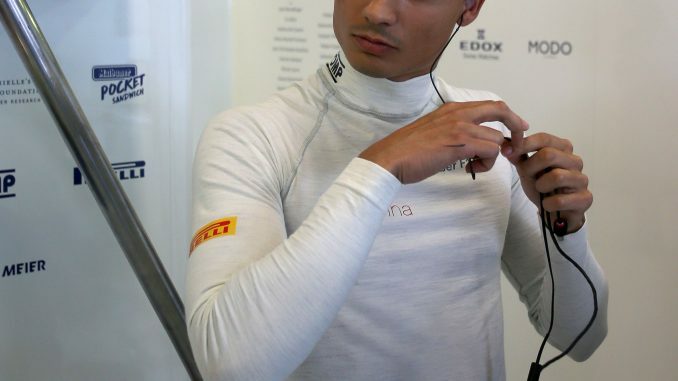 Wehrlein highlighted the Japanese Grand Prix as one of the races where the car prevented him from competing. He had the slowest car in qualifying, and finished two laps behind the race winner on Sunday, having also been lapped by every other car to see the chequered flag. 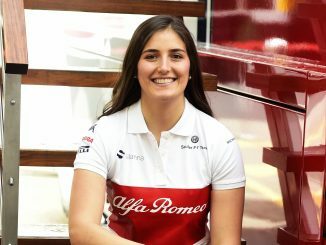 The main reason Sauber struggled towards the end of the season was their lack of development. Team principal Fred Vasseur admitted in October that designs for next year’s car were already advanced, indicating that the team had taken the decision to write off the 2017 car fairly early. If Wehrlein is right about his best performances coming late in the year, it’s probably cost him a drive for 2018. He had been loosely linked with the one remaining vacant race seat at Williams, but that now looks set to go to Sergey Sirotkin – better results in the second half of 2017 could have seen Werhlein in contention to race alongside Lance Stroll next season. Instead, it looks increasingly like Wehrlein will be back in DTM next year, while Ericsson and F2 champion Charles Leclerc will reap the benefits of Sauber’s early start on the 2018 car.